Today on the podcast we get to talk to Dallen & Silas. 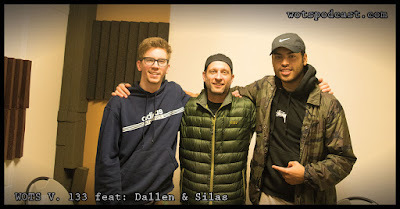 We met up with Dallen & Silas at Silas's day job in Tacoma, WA. 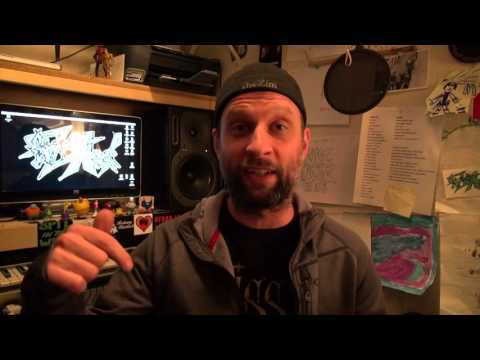 They tell us all about the music they are creating, how they formed, the philosophy around their name, and what outlets they are designing their sets for. 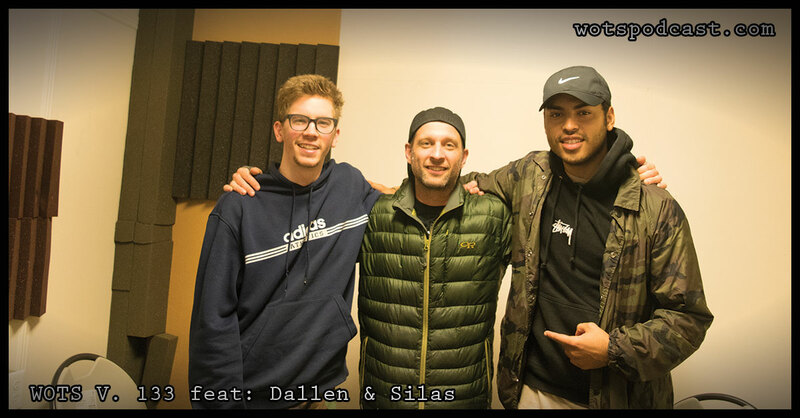 We also talked about the goals they hope to achieve through music, shifting thinking around how to support and we get caught up with Silas and what's happening with Strive Creative Coalition. I hope you enjoy this conversation as much as I did.